Dr Atul R Bhaskar is renowned in the field of Orthopedics with vast experience of 23 years and specialized in Paedratric Orthopaedic. MBBS, M.S. (Orth), M.Ch(Orth)UK, D.N.B. (Orth), FRCS (Tr. & Orth), FRCS(Glas). 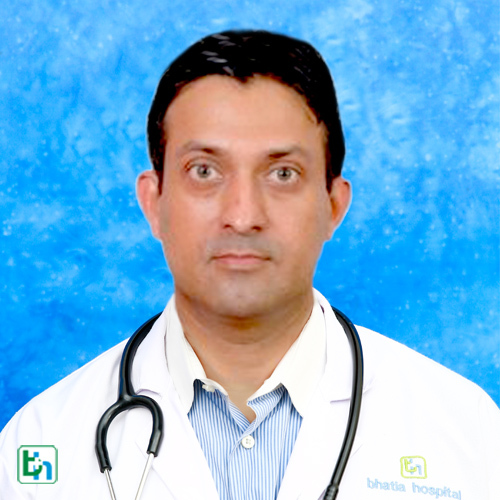 Dr. Atul Bhaskar joined the Specialist Registrar (SPR) training program in Orhopaedics in the Yorkshire Deanery (United Leeds Teaching Hospitals) and passed the FRCS degree in General Surgery in 1999 and subsequently the FRCS (Trauma * Orth) degree from the Intercollegiate Board, Edinburgh, UK in 2000. He pursued his Paediatric Orthopaedic Training at the world renowned Hospital for Sick children (HSC – Toronto) under Dr. R B Salter, Dr. W Cole, Dr B Alman and Dr. Jim Wright. Dr has written a book “Paediatric Fracture Management”. He is recipient of several. International scholarships scoliosis research society, American Society or Cerebral Palsy. European Paediatric Orthopaedic Society & International Paediatric Orthopaedic symposium by POSNA.